Coastal communities received a fresh blow yesterday as another major report called for the abandonment of sea defences. As campaigners head to Westminster today to protest against a controversial draft Shoreline Management Plan (SMP), English Nature will lend its full support to “managed retreat” of the Norfolk and Suffolk coastlines. The Government agency responsible for conservation today publishes a set of nationwide proposals aimed at saving our seas and coasts for business, recreation and wildlife. The Maritime Strategy champions coastal management over “hold the line” policies and recommends new legislation, including a network of Marine Protected Areas and better offshore planning. English Nature hopes the document, which took two years to complete, will reverse declining seascapes by boosting fish stocks, improving water quality, protecting environments and helping seaside communities adapt to long-term change. “English Nature is the biggest Government quango and all they care about is little furry animals – they are working hand in glove with Defra [the Department for Environment, Farming and Rural Affairs],” he said. 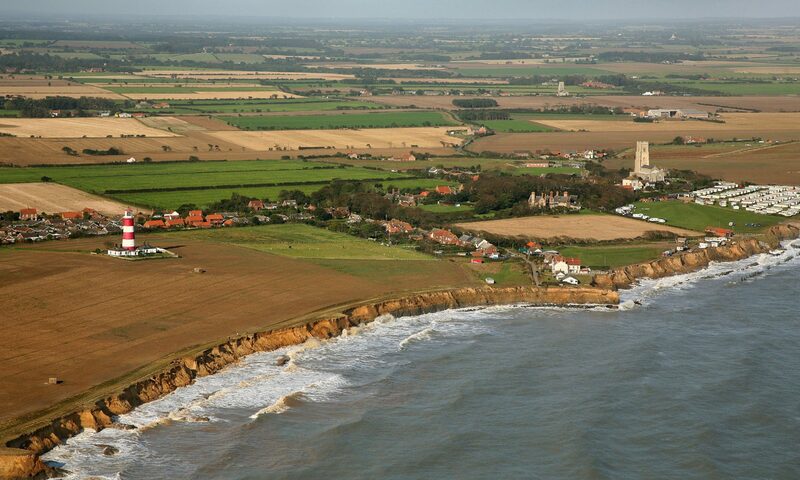 Gareth Dalglish, area manager for the Suffolk branch of English Nature, said coastlines needed a “fresh approach” and it was “unrealistic” to keep pumping money into defences. Peter Lambley, conservation officer for the Norfolk branch, said the agency would work closely with local authorities to avoid development on floodplains and clifftops.